Chris Pine, Zachary Quinto and Zoe Saldana star in the new sci-fi adventure Star Trek Beyond, the third installment of Paramount’s rebooted ‘Star Trek’ franchise. Watch the official movie trailer below! With no ship and no crew, the surviving members of the USS Enterprise find themselves trapped on a planet lead by an alien seeking revenge. 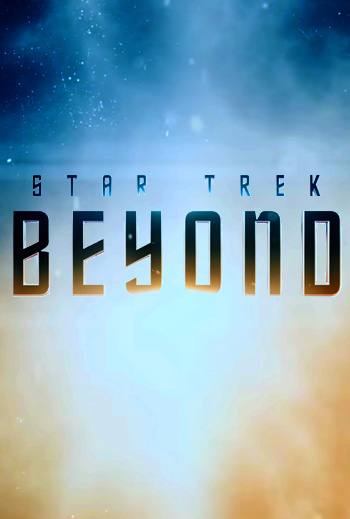 From director Justin Lin comes STAR TREK BEYOND starring Idris Elba, Chris Pine, Simon Pegg, Zach Quinto, Zoe Saldana, John Cho, Anton Yelchin and Karl Urban.